There have been many changes in the social media marketing trends. New technologies come to the market and features launch on every social media network. By October 2018, there were 3.397 billion active social media users globally in 2018. Source: Statista. Marketers like you are routinely integrating social media marketing with their core marketing strategies. So you have to update yourself on the latest social media marketing trends. Find out what’s going to work for you in the future. To help you out with this regard, we are here with the most significant social media marketing trends to come. Is video eating the social media? In fact, it is eating the internet. I’m just giving you some instances here to support the development. Youtube claims that there are 1.9 billion logged-in Youtube users visiting the website at least once a month. But there may be a lot of people coming to YouTube who aren’t logged-in. Cisco VNI (Visual Networking Index) Forecast Report states that 75% of the total consumer traffic in 2017 was video traffic only. The same report predicts that the video traffic would account for 82% of total business and consumer internet traffic by 2022. As per the 2018 Social Media Marketing Industry Report by Michael Stelzner: 77% of marketers were planning to increase their use of video in social media. To meet the expectations of the marketers, social networking sites launched new features encouraging the video content. The daily watch times for Facebook’s live video broadcasts has quadrupled through 2018. Instagram has enjoyed similar success with 60-second videos & Instagram Stories. All these new features give ways to publish more enticing video contents on social media. But you may think if video content really helps your marketing. The answer is an obvious YES. Facebook, clubbed with Nielsen, projected the value of video ads on its platform. The learnt that 74% of the total Ad Recall can be achieved within the first 10 seconds of the video. And every day 500 million FB users are watching videos. If you want to know what kind of video content to create, try out animated videos. 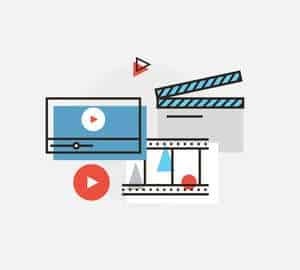 Simply because another boring explainer video won’t help you break through the clutter, especially this year. Here’s a post explaining the benefits of using animated video in your social media. Customer Relation Management is the crucial element for a successful business. CRM is where Social Media greatly helps the businesses. We all know that social media makes us closer to our customers. Chatbots can make Real-Time Engagement with the Customers. Instant Messaging Apps like Telegram and Vine had launched bots on their platforms. Facebook announced Bots for Messenger Platform at its annual F8 Conference held in April 2016. So far, there are around 12,000 bots created on the Messenger Platform. You know that there must, be some strong reasons behind the broad use of the chatbots. Marketers use chatbots in the instant messaging apps. The user count of the messaging app services is increasing drastically. Messenger & Whatsapp both have crossed 1 billion users mark, and the number is growing. 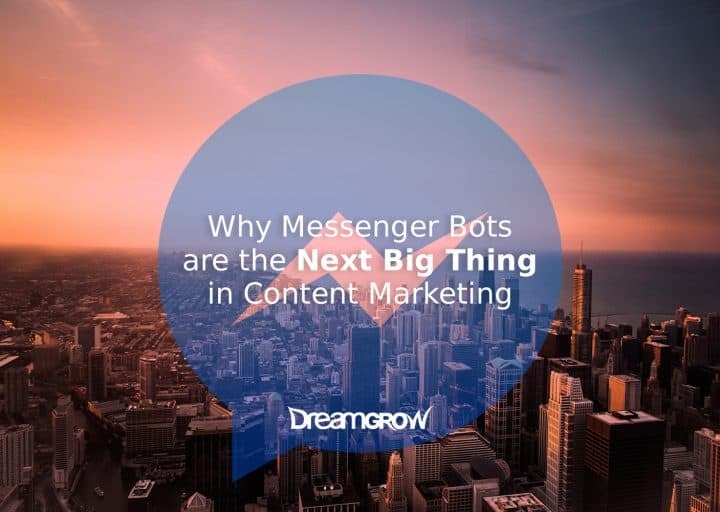 Read more why and how to incorporate chatbots into your digital marketing strategy. Chatbots can be used efficiently to provide 24/7 services to the customers. In a way, chatbots are quicker than human beings in giving any data related answers and taking requests. Moreover, you need not hire employees for the customer service. Thus, it meets your cost-effective marketing requirements. 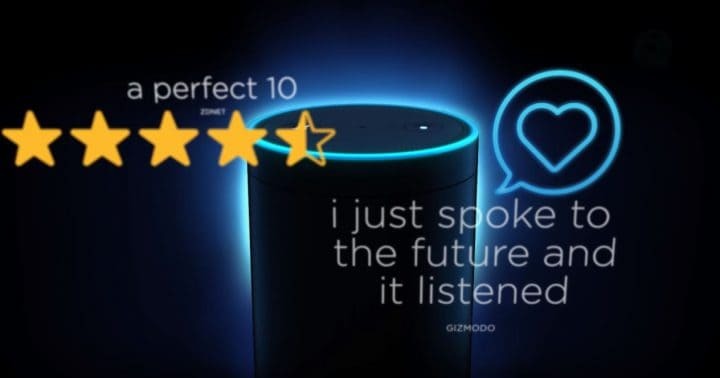 Having this all said, chatbots trend is not going to leave the digital marketing industry without showing its mark in the coming years as AI research improves. Make sure you checkout the closely related content marketing trends. Smartphone and social media is the perfect combination. The number of smartphone users has increased a lot in the past few years. 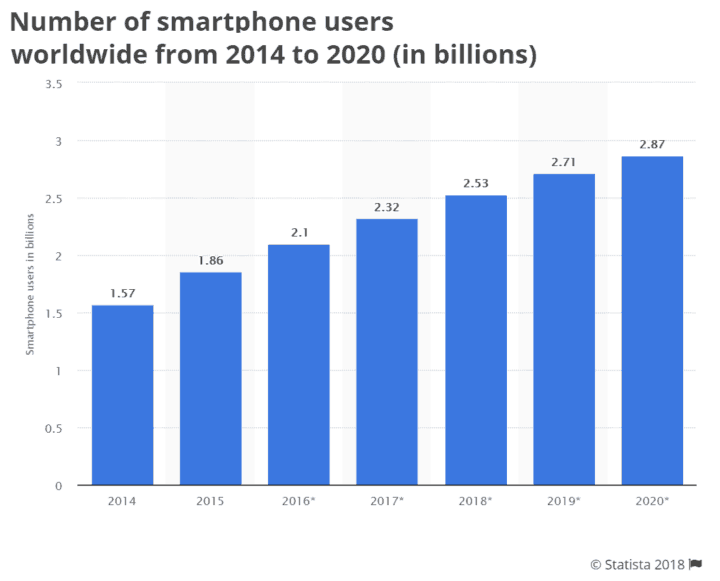 As of 2018, there are more than 2.53 billion smartphone users in the world. For instance, Facebook has close to 2 billion mobile monthly active users. Mobile traffic is surpassing the desktop traffic. There are some mobile-only apps like Instagram & SnapChat where most of the digital natives spend most of their time on. So, mobile users should be the key priority of your business. Many social networks launched call-to-action buttons on their mobile apps. These buttons can generate more conversions than the web platforms. So, hone your strategies to attract mobile users. 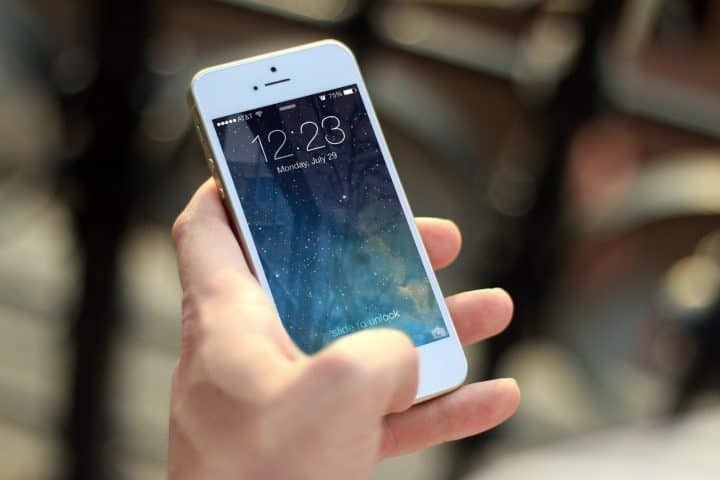 Here’s a complete guide on how to get more leads and sales through mobile marketing. Here you should observe two different terms paid content and personalized content. So far, we are using paid content for better reach of your business on social media. Paid content is worth investing in. Whether you seek conversions or engagement, sponsored ads on the social media help you out in achieving it. As millions of businesses are competing on a single platform, a lot of noise generated every day. However, people’s resistance to general ads on social media is increasing. And the newsfeeds of social users are filling up with piles of content that most of the posts or tweets or pins are going unseen. Social media sites don’t entertain any inconvenience caused to their users. So, they are also changing their algorithms like Facebook, and Twitter changed their newsfeed algorithm this year. With these updated algorithms, users can see the personal posts or ads only that are more relevant to you. 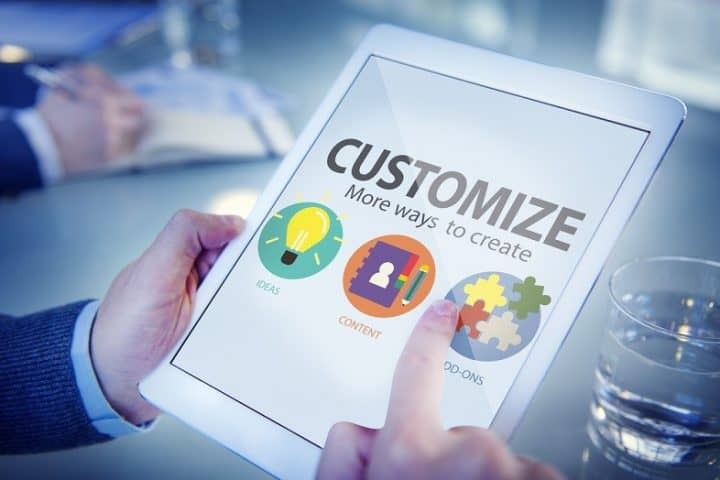 So, your content must be personalized. It should touch a nerve of the audience. As a solution for this, I would suggest you leveraging the Influencer Marketing in your Social Media Marketing. If you are a B2B marketer, be like a B2C marketer with your customers on social media and make them intrigued about your business. Use analytics to help you reach the right users. 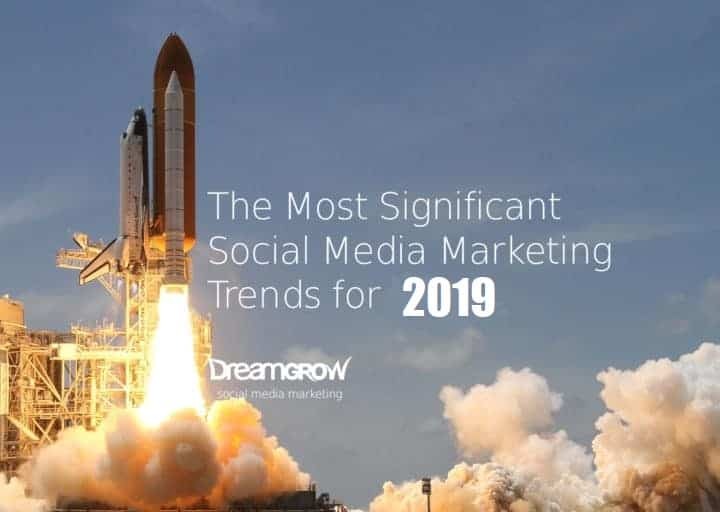 Check out this year’s social media marketing trends that help you get ahead. Billions of users and millions of competitors. To be in the race, marketers have to be smart. Deploying a huge workforce for making a manual effort may work for you in the traditional marketing. But in digital marketing, these things never work at all. There are repeated tasks and bundles of data to watch out. Automation is the only solution seems better for a digital marketer. I believe it so. Given the large user count and bulk data transferred every day, people quickly forget an ad of yours seen an hour ago. Competing with your rivals, you have to make room in the mind of your potential audience. For this, you have to do the work that a human being cannot do all the time. For this, automation indeed a great need. 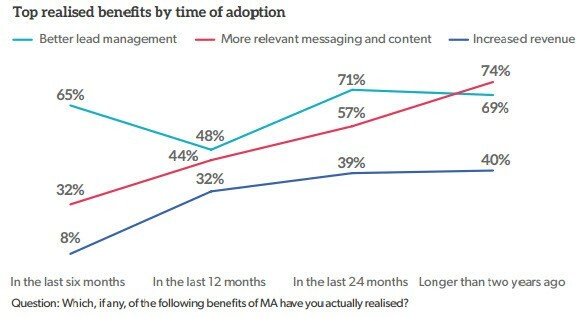 The graph above shows the results of a survey “Which, if any, of the following benefits of marketing automation you actually realized?” When used for more than two years, marketers have seen 74% better messaging and content publishing. Also, 69% of better lead management and 40% increase in the revenue. In 2015, 91% of the successful marketers had agreed that automation is important for them. In 2016, a two-thirds of the marketers use the automation technology profoundly in their marketing. As per VB Insights, 77% of marketers saw the conversion increase and 80% marketers saw an increase in their leads. The cost of the automation tools has come down, and there’s many to choose from. 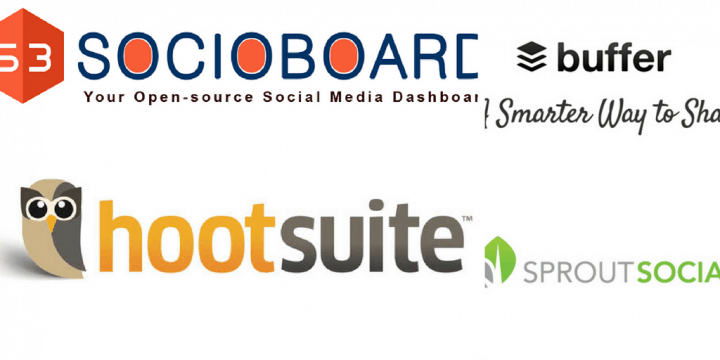 Check out these 7 key automation tools for your social media campaigns! So, I hope you won’t be a digital market loser in the coming 12 months just because you don’t use automation for your business. Understanding the changes in the popularity of social networks is essential to marketers. And it’s important to evaluate the networks by active account usage besides the number user’s accounts they have. 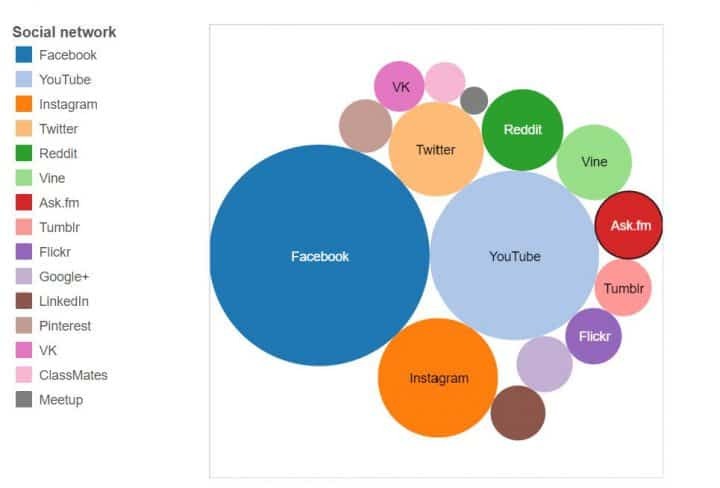 So let’s have a look at some of the social networks which are growing more quickly than others. Facebook is presiding its supreme power both in name recognition and the total number of users. It is the largest social media network with over 2,2 billion users, followed by YouTube and Instagram. 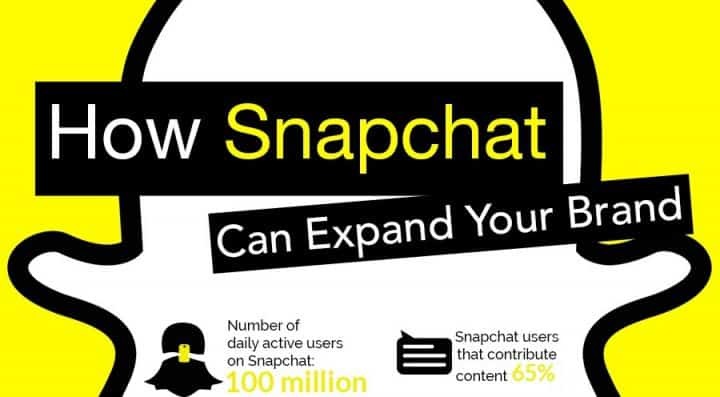 And don’t forget to check out the 10 most popular social networking apps right now! Influencer marketing is picking up more than ever. The group of people who have the authority, ability, or platform to influence a definite audience has changed madly over the last 10 years. In this video, the YouTuber expresses his political preferences strongly and urges fellow YouTubers to do the same. The video collected millions of views, so imagine how big their influence on the public opinion is. The ultimate way to comprehend who a social influencer is to find out who your audience would trust personally. Studies show 49% of Twitter users rely on recommendations from influencers. That’s why Facebook is paying top social media influencers over $2M dollars to produce live content. By teaming up with the right people, you can reach thousands and in some cases millions of people in more efficient manner. Brands that are leveraging influencers to spread their message are experiencing nearly 10X rise in conversion rate. Check out our step-by-step process to create your influencer marketing campaigns. These will be the most significant social media marketing trends in the coming year. 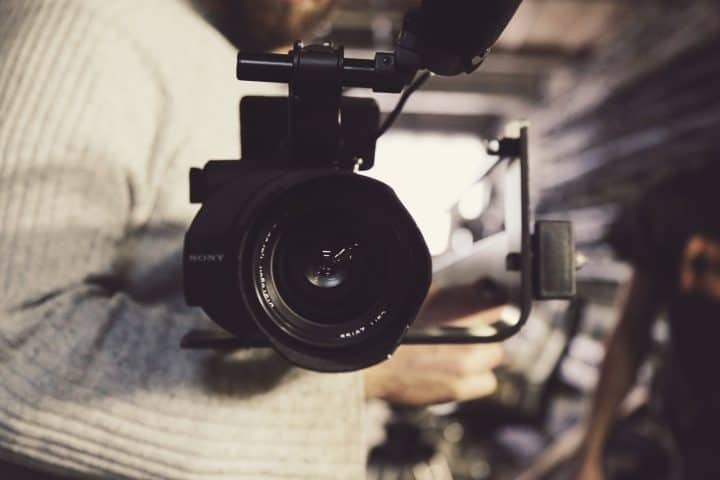 When it comes to video content, there are many things that you need to consider. Try to leverage Live streaming. Though it’s in its initial stage now, it’s showing a good impact on user engagement. And virtual reality is setting the stage to create a buzz. So, make plans to get the most out of these features for your marketing. Make good relations with the influencers in your industry. That’s the best way to get personal with your audience. Right now, social media is more about people than technology. Thus it has become a big deal for businesses. In the light of this fact, there are big consolidations happened like Microsoft acquiring LinkedIn. There is a possibility that someone is going to acquire Twitter. If this happens, there would be more changes and new trends will occur in the future. So, keep your knowledge updated and forecast the things that matter to your business. BIO: Sumit Ghosh CEO of Socioboard Technologies and the Mark eting Head of Socioboard. He is responsible for the overall marketing strategy of SocioBoard which includes product roadmap, positioning, inbound demand generation and digital marketing. Make sure to follow their team on Twitter and Facebook. Previous story Instagram vs Facebook: Which Can Boost Your Business More?